Lavallette’s mayor said he has signed an agreement with the state Department of Environmental Protection that will allow a federal beach replenishment project to move forward. 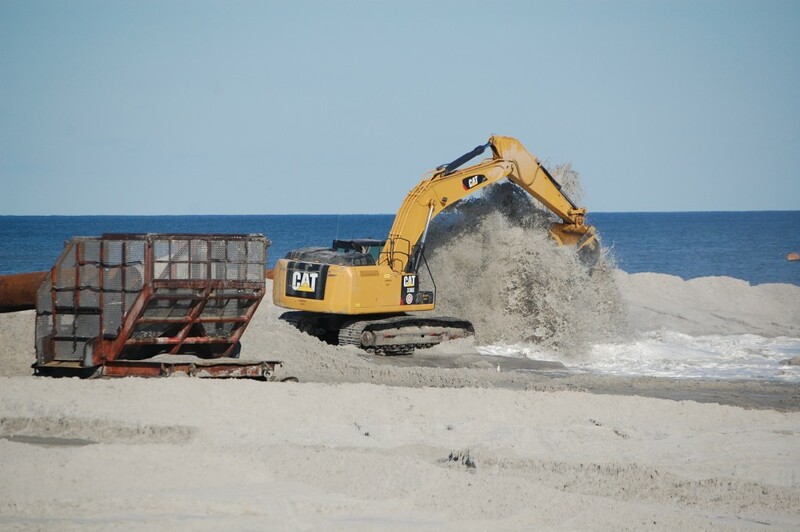 Mayor Walter LaCicero previously held off on signing the agreement over concern that the borough could be obligated to pay a portion of future replenishment maintenance projects, such as those that occur after major storms. He said he was unsure if the same language had appeared on agreements signed by towns on Long Beach Island and points south. The issue was clarified by the borough council’s meeting Monday. In the past, maintenance projects have either been fully funded by the federal government or required a “fraction of a fraction” of the cost to be borne by municipal governments. “We need to get this going and worry about the future down the road,” LaCicero said. A contract for the replenishment project has been awarded to Weeks Marine. Local officials are set to meet with the contractor and their state and federal counterparts in the coming weeks to decide on a full schedule for the island. Work should begin within the next month or two, officials have said.